Last summer while in Michigan, I took the kids to a darling toy shop in Rochester and stumbled upon a children’s book that slayed me. It combined all my favorite treasures of a good children’s book–imagination, wit, simple writing and sweet illustrations that bring the story to life. I bought it, brought it home where it quickly became a favorite of my kids, and then looked up to see if there were any other books by both the writer, Sara O’Leary, and the illustrator, Julie Morstad. 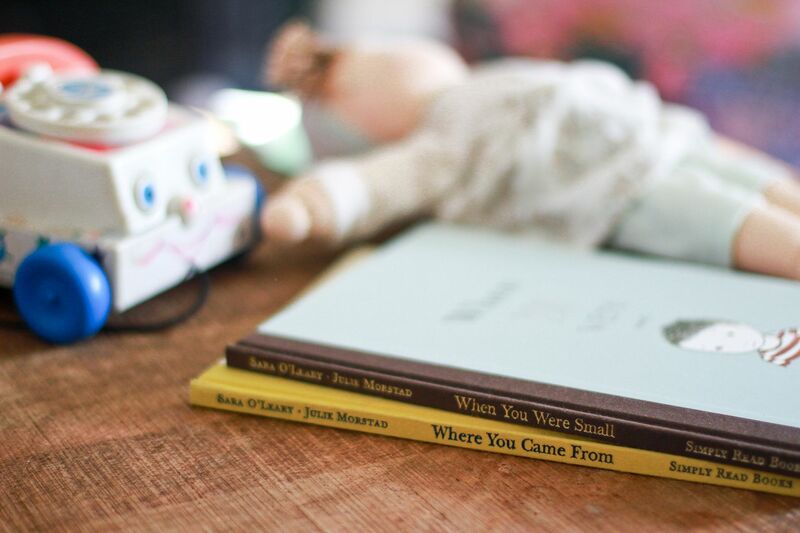 I bought those books too (all three: When You Were Small When I Was Small Where You Came From). 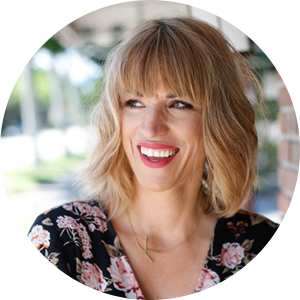 I was thrilled a few months later when I crossed paths online with Sara O’Leary. Though I’ve never met her in person, she inspires me, and she has been so gracious and kind to answer some questions. I’ve long been obsessed with children’s literature and frequently entertain dreams of becoming Kathleen Kelly when I grow up–running a children’s bookstore maybe somewhere in the mountains where I spend my days reading, watching kids get lost in imagination and hosting events for children where writers like Sara O’Leary show up to talk about their stories and characters. In the meantime, I’m honored to talk to these people online and enjoy their stories in our home. 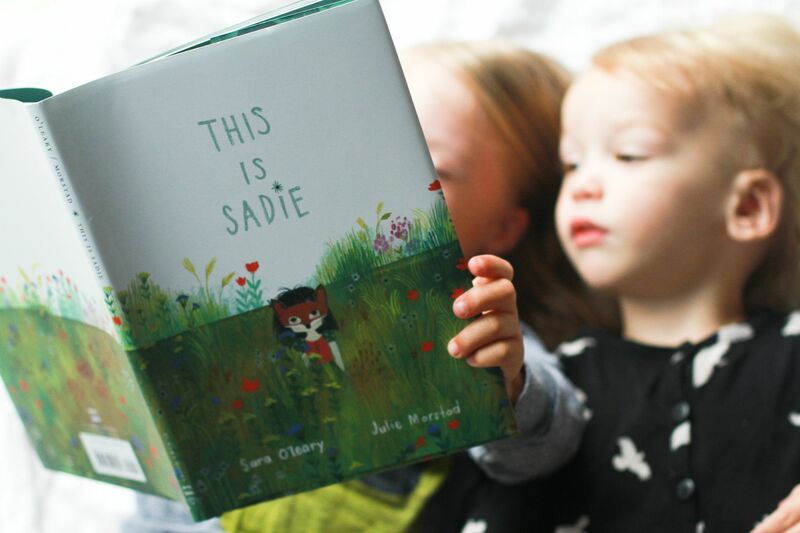 Much to our delight, Sara O’Leary and Julie Morstad have collaborated once again and their new book, This is Sadie, just came out yesterday. And they did it again. With simplicity and magical details, they’ve created a beautiful story about the power of imagination…you can be anyone, you can do anything. 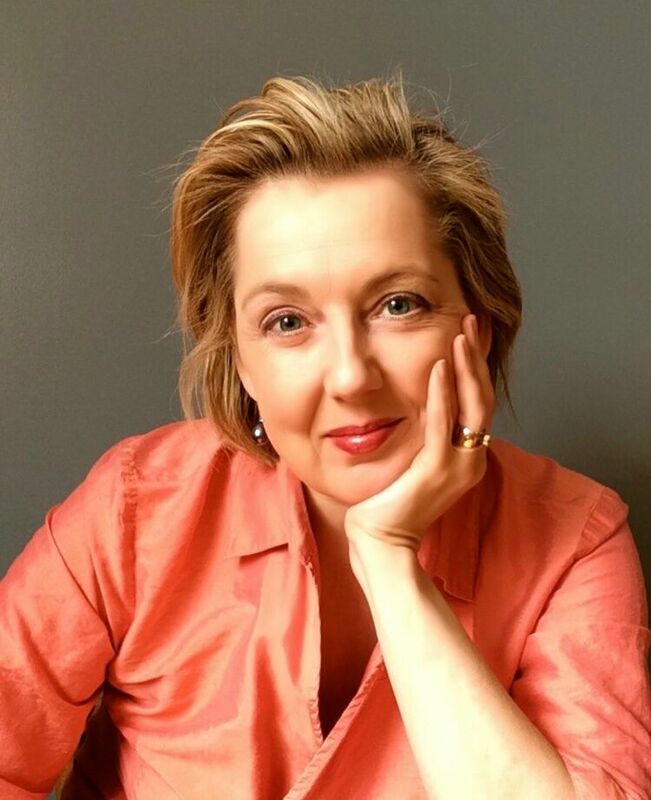 I’m so honored to introduce Sara O’Leary for today’s Woman Crush Wednesday and loved reading her thoughtful responses on writing for children, inspiration and the power of “less is more.” I know you will too. In an interview with Stephen Colbert, Maurice Sendak once said, “I don’t write for children. I write—and somebody says, ‘That’s for children!’’ I didn’t set out to make children happy or make life better for them, or easier for them.” Is that true with you too, or do you think specifically about children and the way they absorb the world and read when you’re writing children’s books? I do and I don’t. 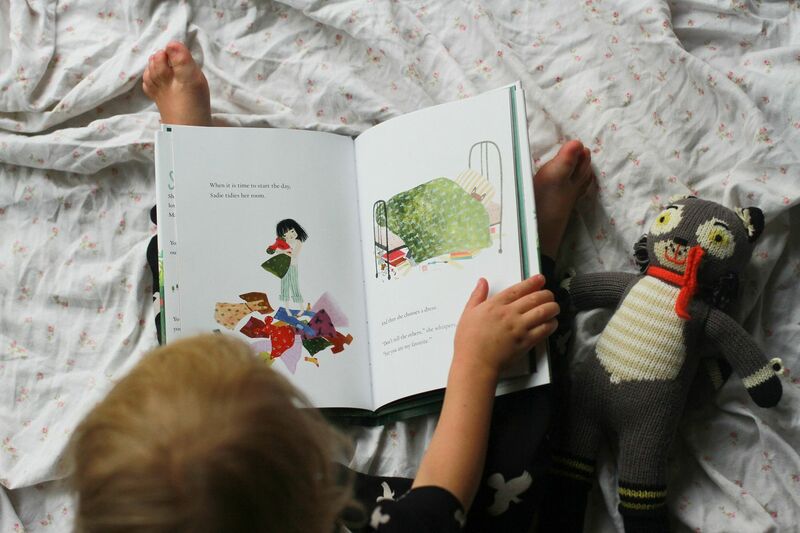 I do generally think a lot about children and the kind of books they both need and deserve. 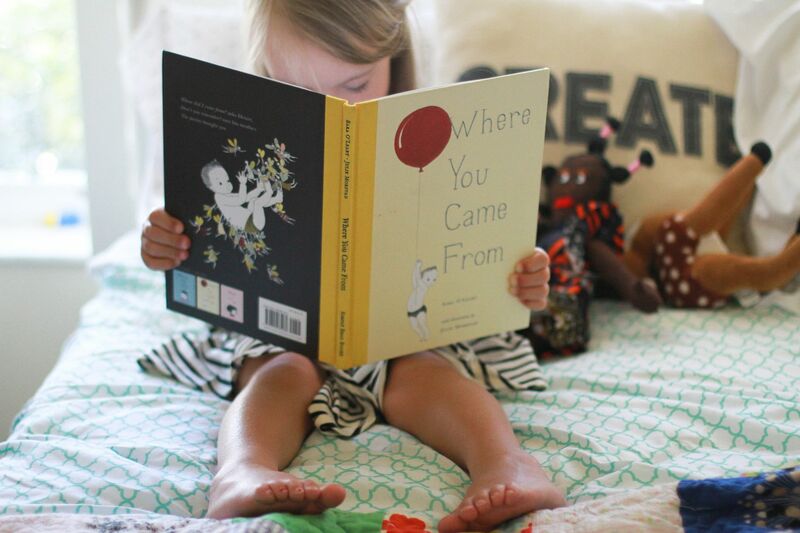 Diversity in children’s books is a big issue, and for me it comes down to the child’s right to see themselves reflected back from the pages of picture books. With this book one of the things that made me really happy was the opportunity to break down that whole girl book/boy book binary. Sadie is quite a girly-girl but that doesn’t stop her from imagining herself as the hero of a fairy tale and I think that’s a pretty great message to put out in the world! But, when I’m writing I’m mainly just concentrating on finding the story–it’s kind of like it already exists if I can just be still and listen very carefully. I know you’ve also written plays and adult fiction—does writing children’s books inspire you as a writer in a different way? I’ve wanted to be a writer pretty much my whole life, but it wasn’t until I had children of my own that it even occurred to me to write picture books. Amazingly, it has turned out to be pretty much my favourite thing to do. The rewards are immense. For one thing, I can go out and do readings and be almost certain that no one in the room will be drunk and obnoxious. Plus I get to ooh and aw over online photos of my readers. And really, just thinking about small people reading my books (or being read them by their big people) makes me go all daft and giddy. Could there possibly be anything nicer to do with your life than making up stories for children? That said, children’s books might be labeled by publishers as being geared toward a younger audience, but they affect adults too. In fact, some of my favourite books with the most beautiful lessons—ones that always bring me to tears—are kids’ books. As a children’s author, you often take big important topics—issues that might take numerous chapters to explore in a grown-up book (such as being the hero of your own story theme in This is Sadie), and you consolidate them to a handful of powerful sentences that bring the same revelations, make us cry, challenge us, teach us. How hard is that? Is it more challenging than writing 5 grown-up chapters to explore the same message? I shy away from thinking I have any real lessons or messages to impart, but I think there is room in children’s books for talking about really big things. Big things do matter to small people! 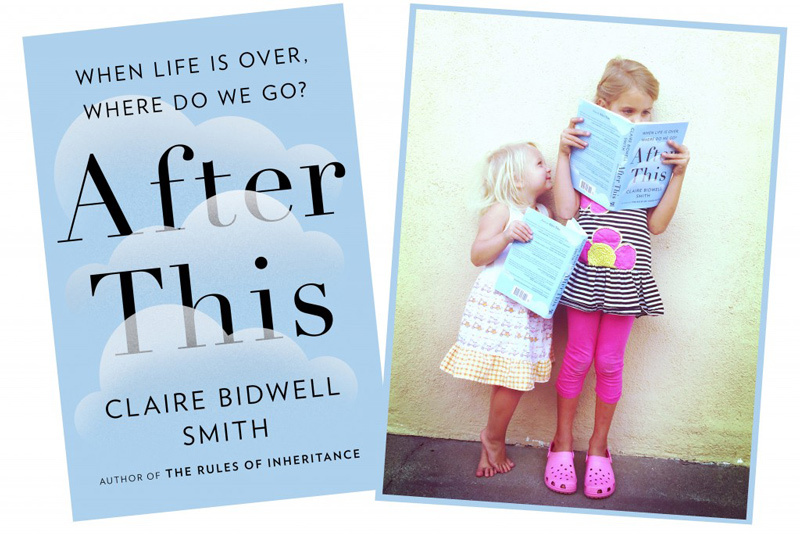 After my second book with Julie Morstad, Where You Came From, was published I started getting these really nice messages from people who told me how the ending of the book (“You dreamt of a baby and the baby you dreamed became me?”) worked so well into whatever their particular family story was–whether it was adoption or surrogacy or having a child alone. And it does read that way. I have an adopted sibling so I guess I internalized that babies come into families in all sorts of ways and that the important thing is that there is love there waiting for them. With picture books, at least from a child’s perspective, it seems the words and pictures rely heavily on each other and create the story together. How closely do you work with your illustrator—or do you write without thinking at all about pictures and hand it over to Julie to add her thing and it magically, on its own, forms this cohesive beautiful story? 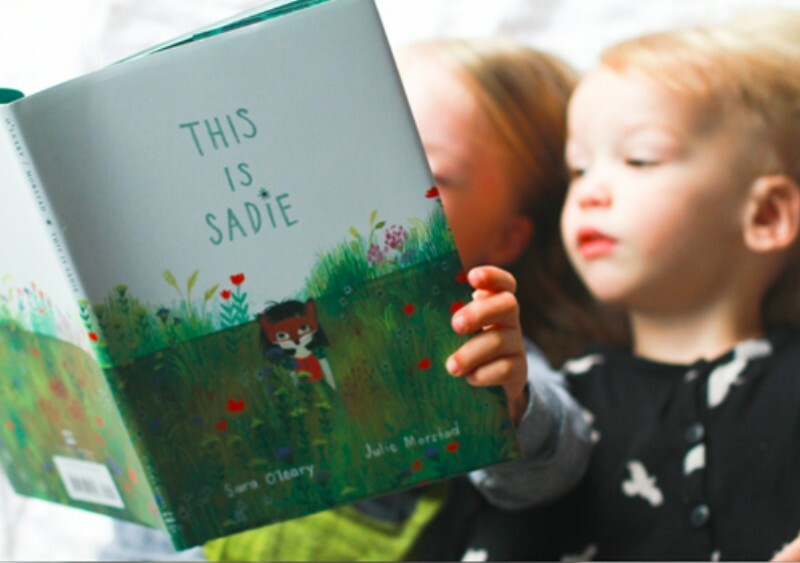 Julie Morstad and I have now done four books together but with This is Sadie I felt like we hit a whole new level of collaboration. 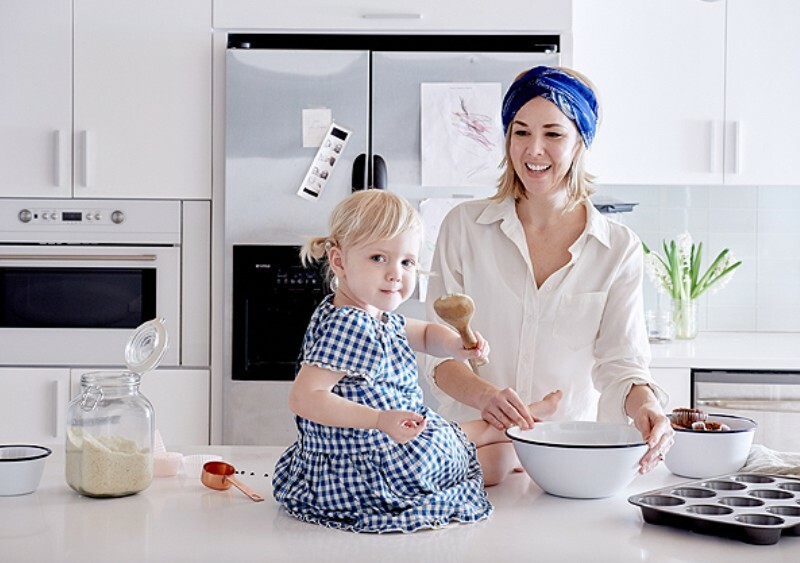 I wrote the book partly for Julie–just thinking about ways to give her room to do what she does so wonderfully. And our process this time included a lot of back and forth. Sometimes once I saw her illustration I would realise that it was doing things the text didn’t need to and I would trim away a few more words or change things around a little. 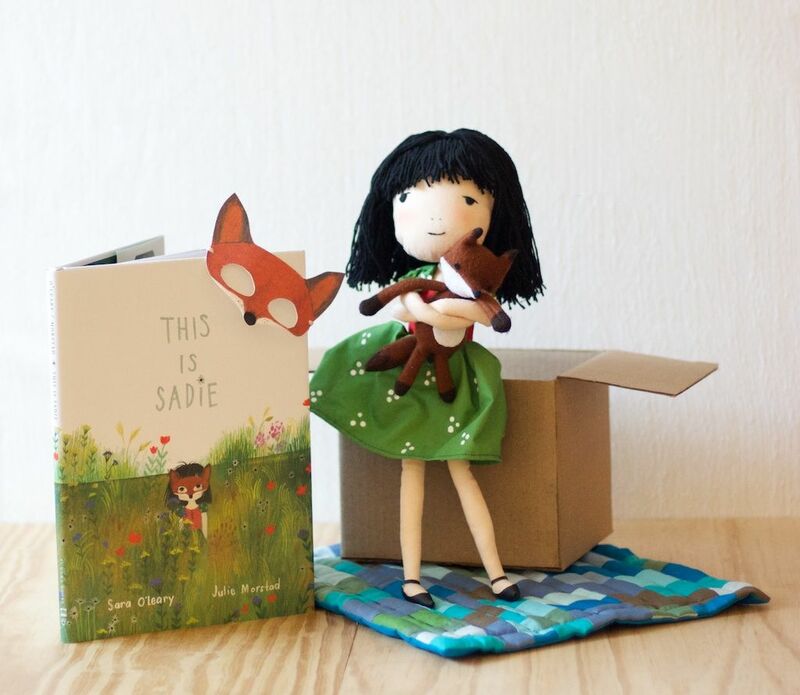 Sadie’s little fox family was part of the original story but now it just exists in the visual representation of Sadie’s world. And then so many things were a surprise to me: That flower meadow! Sadie’s little reading tent! Those darling little Jack Lemmon pyjamas! I’ve got new books in the works right now with illustrators Qin Leng and Karen Klassen and so it’s like entering into these new relationships and I can hardly wait to see what comes of it. As some one who can barely draw a stick man, I feel incredibly blessed to be able to see my name on the cover of such outrageously beautiful books. Tell us how the Henry stories came about. Were they inspired by your sons? The first story had its origins when we still just had one boy and his father used to tell him that he remembered when he was small enough to carry around in his shirt pocket. He had an old shirt with a slightly torn pocket that he would produce as evidence of this. And the wonderful thing to me was our son’s desire to believe this story. So then I made up a few more “small” tales to go along with that one and eventually the whole thing became a book. And then When You Were Small came out and the whole thing was so delightful–Julie’s illustrations and the fabulous design by Robin Mitchell-Cranfield and the inordinate level of care that our publisher, Dimiter Savoff, took with the whole thing that there was no question that I’d have to do another. There’s a lot of our firstborn, Liam, in the first story and a lot of our younger son, Euan, in the third, When I Was Small. Euan went through a stage where he loved hearing stories about when I was a child and it made me think of how as much as I adore being a parent, there’s always a part of you that wishes to be a child with your child. So the idea that “in stories we can be small together” was born. What book from your childhood influenced you the most? I had a copy of Alice Through the Looking Glass that was my mother’s when she was a child and that made it doubly special to me. And I think the Alice stories are the kind you can read a hundred times and find something new each time you read them. I love hearing about where people write and create their art and the routines they develop to commit to their work. Tell me about your writing space and a little bit about what writing your stories looks like. I was thinking about this question about the great photos you see of writer’s desks or even better yet of writer’s huts. I do have a little cottage on our property that is pretty much the perfect writer’s hut…or at least it will be if we ever get around to rebuilding the floor! 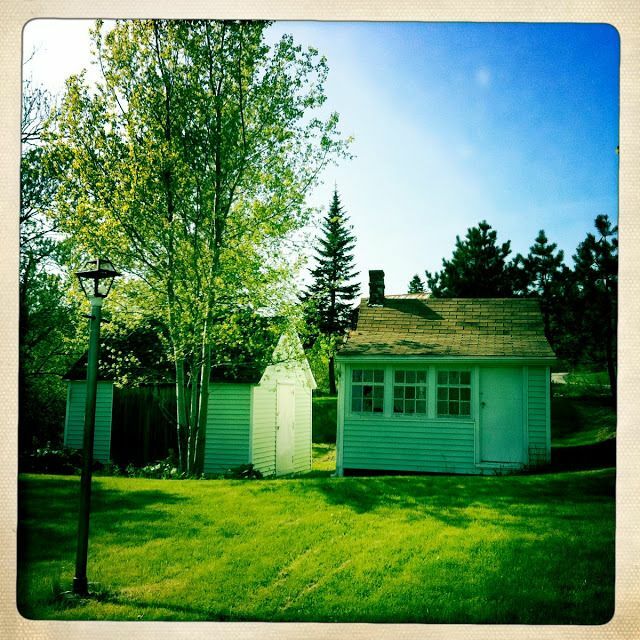 (I wrote about writer’s huts here.) Our house was built around 1870 and the cottage is older than that, so it feels a little bit magical to someone who grew up on the Canadian prairies where all the buildings dated from my own century. Really, though, these battered old boots of mine are as much my office as anything else. I need to tumble things around in my head for quite awhile before setting anything down on the page and I find walking a tremendous aid to thinking. I bought these boots just after my second son was born which means they are almost fifteen years old. When my son was around twelve he grew into them and wore them until he fairly quickly grew out of them. Between us we’ve put a lot of good miles on them. Your new children’s book is about being the hero of your own story. You’ve referenced “princess shaming” in regards to This is Sadie, and I love what you wrote about your hopes for all children—boys and girls—that they “feel free to imagine themselves as whoever they want to be in that fictional world, because that is, after all, a stepping stone to imagining yourself as whoever you want to be in the real world.” How did the story of Sadie evolve, and why do you think this lesson is important right now? How did Sadie evolve? It’s hard to recall now that she’s here–kind of like looking at those old ultrasound pictures you pored over before your children were born and telling yourself that you knew them before you knew them! As a small child I don’t think I was particularly aware of being male or female, or at least not of being limited by that in any real way. I wore nice little smocked dresses when I went to visit my grandmother who lived in the house where there so many pieces of cutlery on the table that I never knew which one to use. 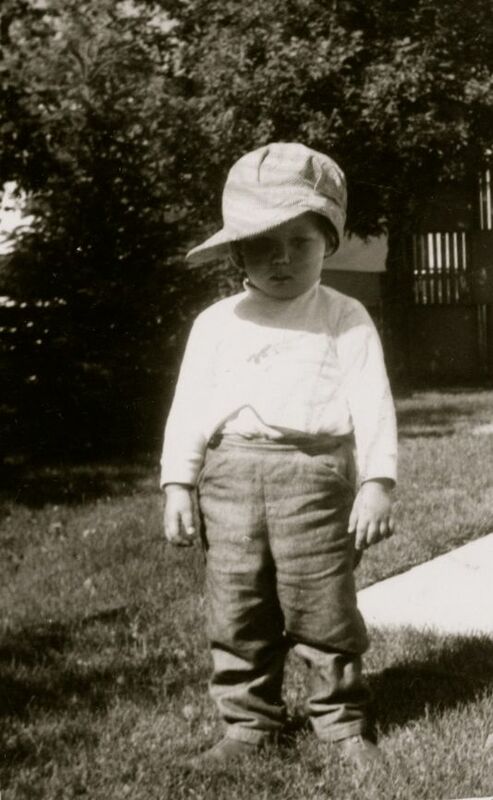 And when I went to my other grandparents’ house I knew that I would be Grandpa’s helper out in the garden and so I wore my overalls and my engineer’s cap because my Grandfather and his father before him worked on the trains. And in my reading I was as likely to see myself in Max, heading off to sea in his little boat, as I was to feel like Alice in her life through the looking glass. So, I wanted Sadie to be just that sort of child because I think meeting someone like that in books gives you permission to be like that in life. 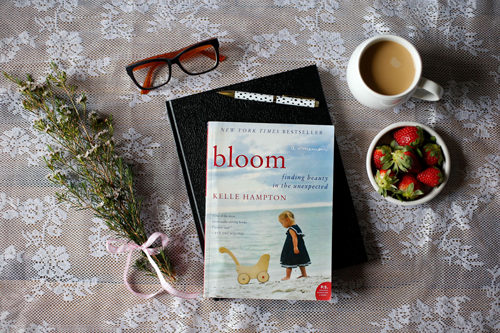 How has motherhood inspired your writing? Do your boys weigh in on your stories and offer suggestions? My boys and my husband all have a tremendous influence on my work and on my reading life. My husband is a poet, an English professor and a grammarian, which is helpful as he has to follow along behind me picking up stray bits of punctuation and placing them where they belong. He’s also a great believer in me and my work which has helped keep me writing when it sometimes seemed it was time to settle down and do something more practical. My elder son is a tremendous reader and I really learned about children’s books and then middle grade and young adult literature alongside him by reading what he was reading. These days we both like Scottish crime fiction and pass novels back and forth. We also, when he was younger, wrote a novel together. It was just after we’d lifted him out of his big city life in Vancouver, British Columbia and took him all the way across the country to a tiny little village on the Fundy Coast of New Brunswick. We wrote a story about a boy whose parents do exactly that and then they–the parents, that is–vanish into a time portal and he is left to fend for himself with only an African grey parrot for company. It was really interesting being writing partners…like a different form of conversation. My younger son’s main area of interest is film (he made my little teaser trailer for Sadie for me!) and we have long, interesting chats about that because I was teaching screenwriting for a few years. We’re both really interested in the process of adaptation so for fun we will outline screenplays of books we’ve both liked. He’s keen to see the Henry books made into a film by Pixar, or Aardman, or Studio Ghibli. It’s nice that he aims high for me. He’s a huge help to me with the picture books too–he draws early dummies for me now so I can start to see how they work visually even before they go out for illustration. And he and I are in the midst of writing a middle grade novel about a boy named Rufus together. It’s a lot of fun–because we share a sense of humour we find each other terribly funny so I can email him a few pages and then have the satisfaction of hearing him laugh on the other side of the room. If I come to Canada, can we have a big waffle breakfast together and talk for hours about kids and books and inspiring little minds? You inspire me, and I’m so grateful to have stumbled upon your books which truly are one of my favorite things that make us happy in our home. Yes, absolutely. Although, I will warn you that I’m not the breakfast maker in my house. Okay, I’ll make the waffles. One of the very nicest things about writing children’s books is that I’ve met all these wonderful people–online and in real life–and it’s made my life much richer than I could have possibly imagined. Thank you for inviting my characters into your lovely children’s imaginative world. I count myself very, very lucky. Thank you, Sara, for your words today and especially for the ones that are so beautifully preserved on my kids’ nightstand. I’m so thankful for the magic of children’s literature and the talented writers who make it good! Read more from Sara’s blog. Check out other Women Crush Wednesday interviews from more amazing women. I’m a longtime reader but have never commented until feeling compelled to do so now. Thank you for sharing such a lovely conversation. I am so inspired by Sara’s collaborations with her sons; I can’t imagine a sweeter, gentler, adventurous way of creating a relationship based on collaboration and respect for each other’s gifts and talents. 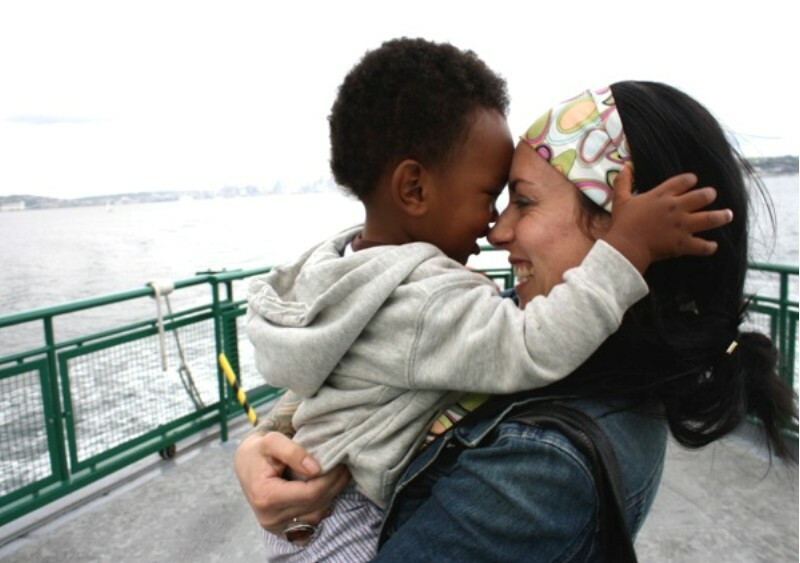 I also love that this is a mother-son(s) partnership; as the mother of a little boy, too often I see stereotypes/idealizations that only mothers and daughters share a unique bond based on similar (and often “girly” interests). This is wonderful!! Dreaming of the days when my girl will be ready to sit and listen to a whole story longer than “Brown Bear, Brown Bear.” 🙂 Will definitely add “This is Sadie” to our reading list! And I’m loving the new look of the blog – beautiful!! Thank you so much for this interview Kelle, I’ve never read Sara O’Leary and now I can’t wait to get my hands on her books. I share your love of children’s literature and your Kathleen Kelly dreams, which I channel into occasional reviews on my blog and Instagram for now (while writing a few picture books in those pockets of free time we mamas carve out). I loved reading about her collaboration with her son. My oldest and I are working on a game together right now, I’m his illustrator for this sweet little garden-inspired card game he’s inventing, and it’s such a joy to work alongside him on this project. I’m now adding Sara O’Leary to my list of mentors who don’t know they are my mentor. You had me at “sweet little garden-inspired card game he’s inventing.” SWOON. Love. Hi Jess, sorry I missed this at the time! How did that card game turn out?